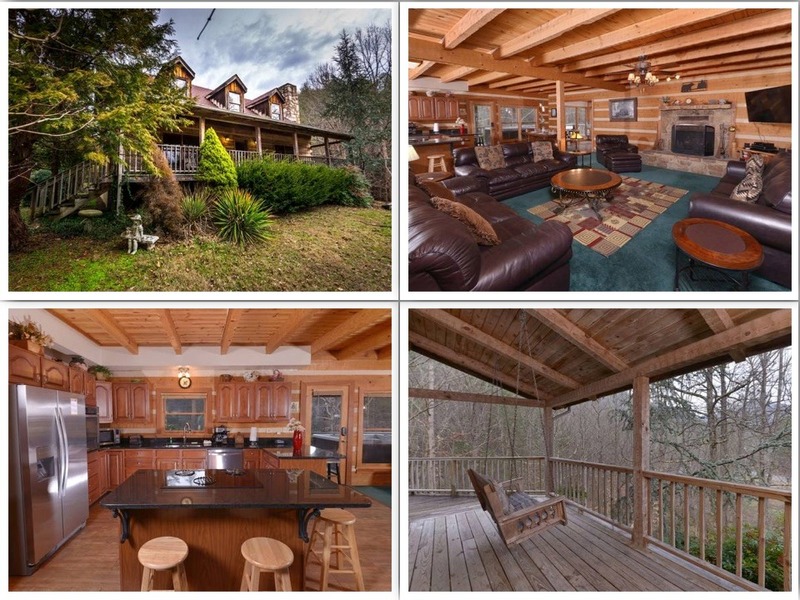 2108 Spence Mountain Loop, Sevierville, TN, 37876 - Photos, Videos & More! Recently update with granite counter tops, stainless steel appliances & new flooring this true log cabin will make a great permanent residence, second home or money making rental. Master on main, wrap around decks, private lot, detached garage and creek, just to list a few features the property has to offer. Being sold completely furnished it is ready to start renting, projections are $42,000 to $50,000 with just a few more updates.